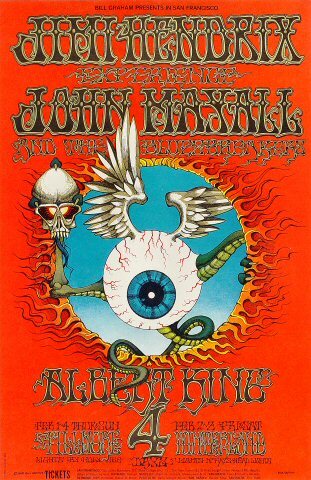 Rick Griffin was one of the for front artists when it came to psychedelic designs for albums and posters. Working closely with the grateful dead, he designed some of the most iconic album covers to come out of the flower power era. Along with being heavily integrated into he rock and music scene but he was influenced by the surfing scene as well producing posters and comic strips. 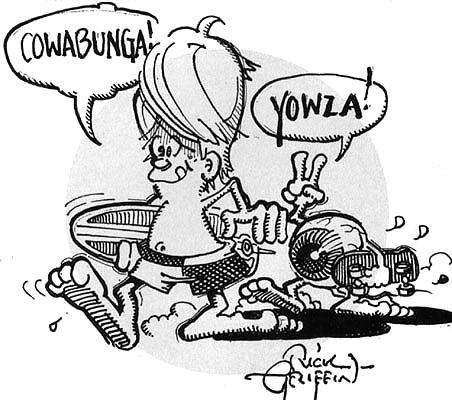 Born right into the surfing subculture Griffin was raised alongside the ideologies at the time. Learning to surf at 14 he would accompany his father on archaeologist digs around the south. His upbringing in this surfer life would influence him to come out with ‘Murphy’ a comic strip he produced for Surfer magazine. 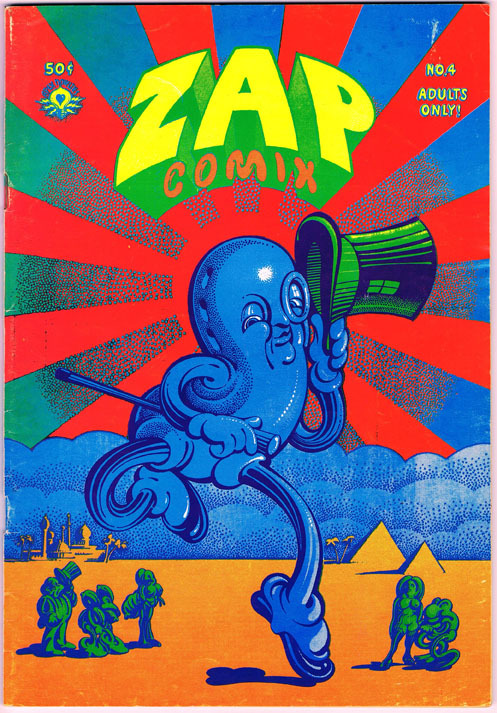 From surfing and comics, he moved onto psychedelic album covers. 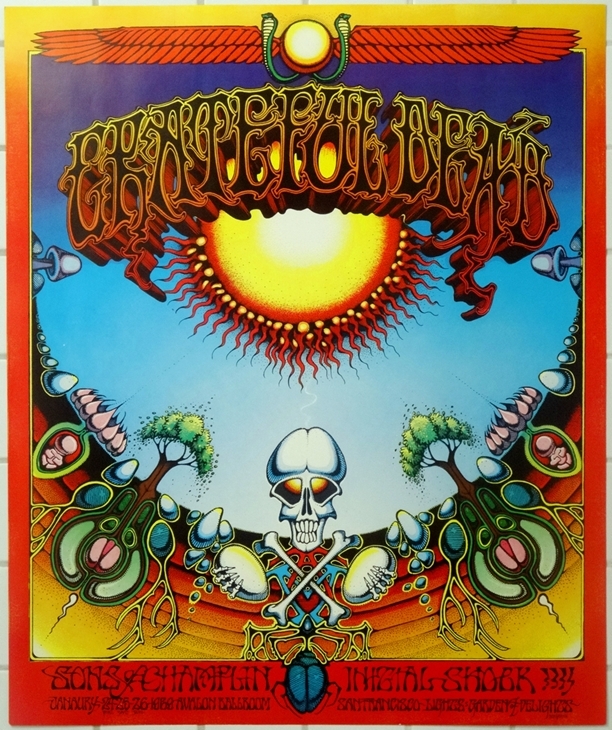 He made posters for legends such as Hendrix, Albert King and the Grateful Dead, the logo for Rolling Stones magazine, and many album sleeves; perhaps the most well known being the Dead’s Aoxomoxoa.